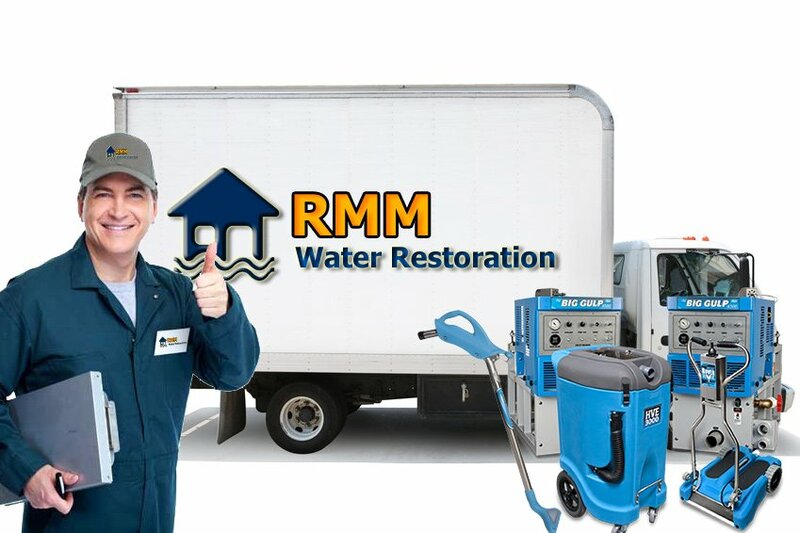 RMM Water Restoration is your One-stop Emergency solution for Water Damage Restoration, Wind/Fire Damage, Mold Remediation, Electricity Damage or Painting in Florida. The locals of Broward County understand the importance of having local water restoration company on speed dial. 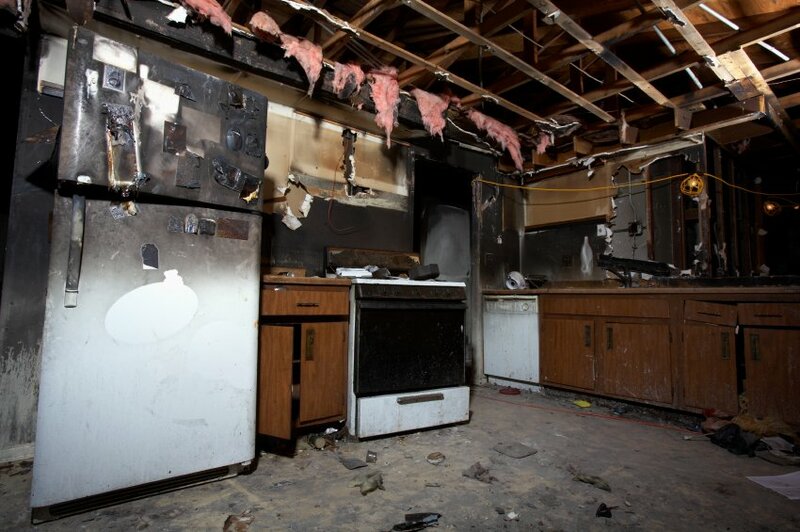 Water damage or fire/smoke damage are unforeseen events that no one wants to experience. In such emergencies, the prompt services are required and that’s were we step in! The locals like Boca Raton and Delray Beach are notorious for being victims of extreme weather of Florida. The residents of these areas always facing emergencies like flood or water damage either at home or office. In such situations, RMM Water Restoration company becomes your ultimate savior! Whether your home got affected by flood or a pipe in the ceiling is leaking, we are here to provide our premium water restoration services. If you want to reduce the effects of water damage, you can count on us. Our team includes professionals who know how to deal with situations like a water leak, burst pipe, clogged drain or any other event. 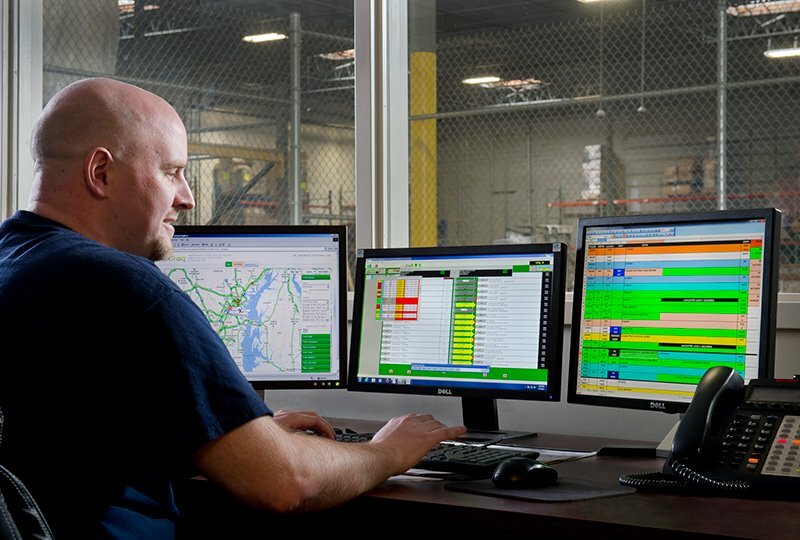 We have a unique approach towards work. Mitigation of impact is the number one goal. Then we analyze the affected side and fix the damage absolutely. 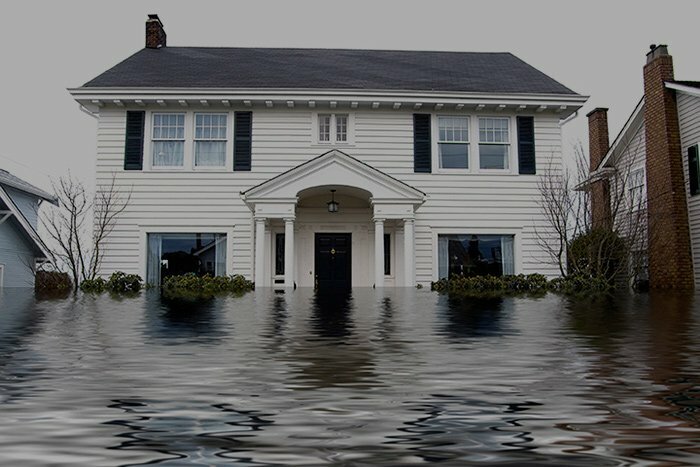 Water damage or flood can affect the houses or offices in no time. Everyone wants to receive a prompt response from water restoration company. That’s why we are available 24/7 ready to serve you. Because a tiny leak has the capacity to bring down the whole house. We don’t want that for you! We try to reach the site as soon as possible after receiving the call for help. We understand that situations like water damage or fire damage can be daunting. The slightest delay can burn down the whole house. This can cause a tremendous amount of trouble for you and your family. That’s why we always ask our client to call us even for the tiniest water leak or fire damage. We understand that you want your home to get back into pre-loss situation in case of emergencies.